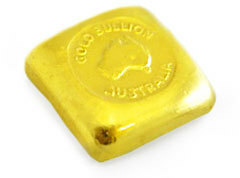 Gold Stackers is a Melbourne-based bullion dealer shipping throughout Australia. 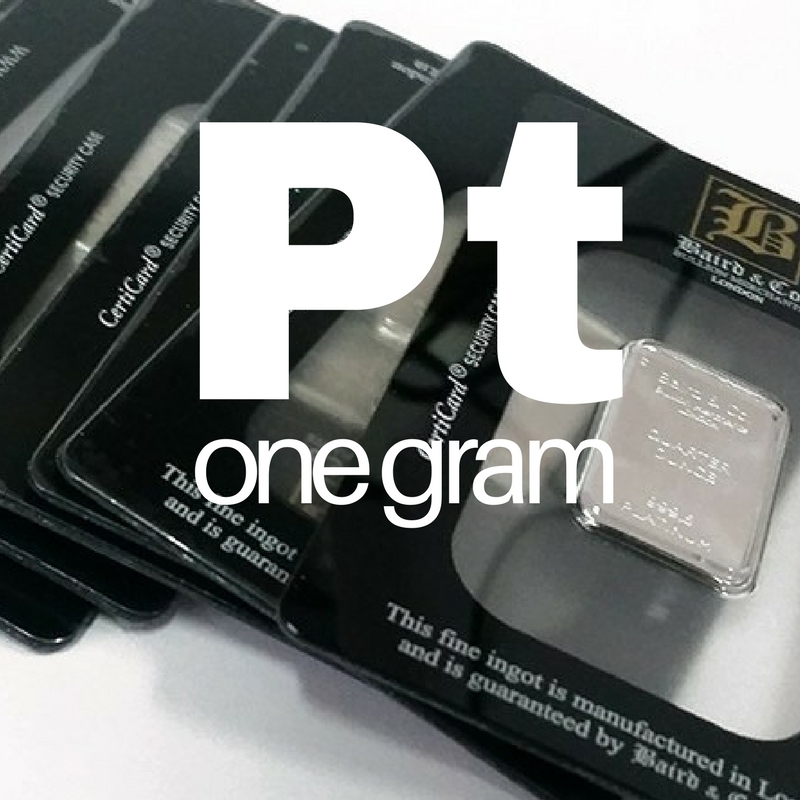 Our goal is simple – to provide easy access to investment grade precious metals with genuine service and competitive prices. 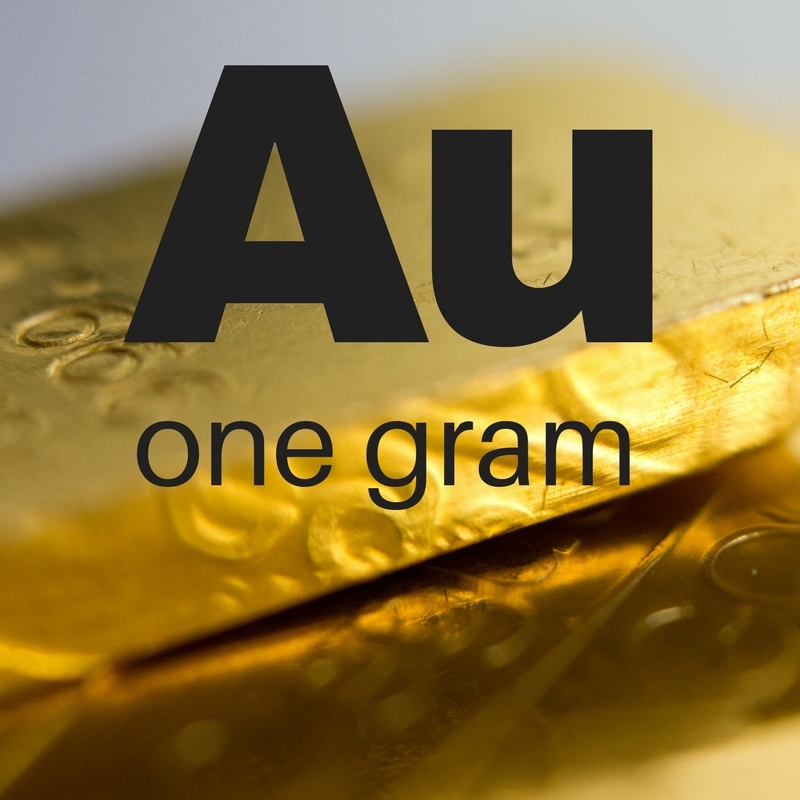 Why is a diversification into physical gold at this particular juncture in history considered so important? 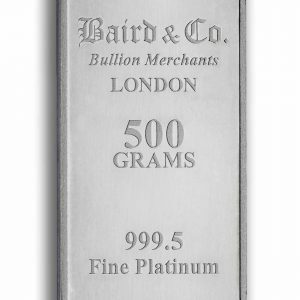 Physical precious metals hold no 3rd party liability (unlike any other monetary asset) and considered the only true safe collateral in times of crisis. 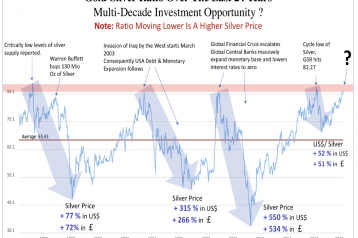 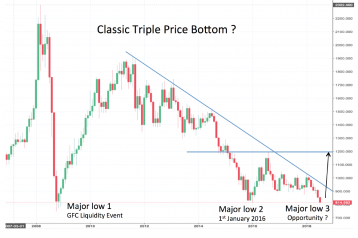 Rather than the precious metal being the pre-eminent monetary inflation proof trade, it’s quite simply crisis insurance and a wealth preservation vehicle. 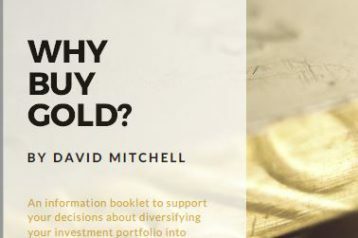 When things are uncertain in the World macroeconomic environment – such as debt bubbles, controversial World leaders and trade wars – gold is an important part of one’s overall asset portfolio as an insurance policy as it has been historically. 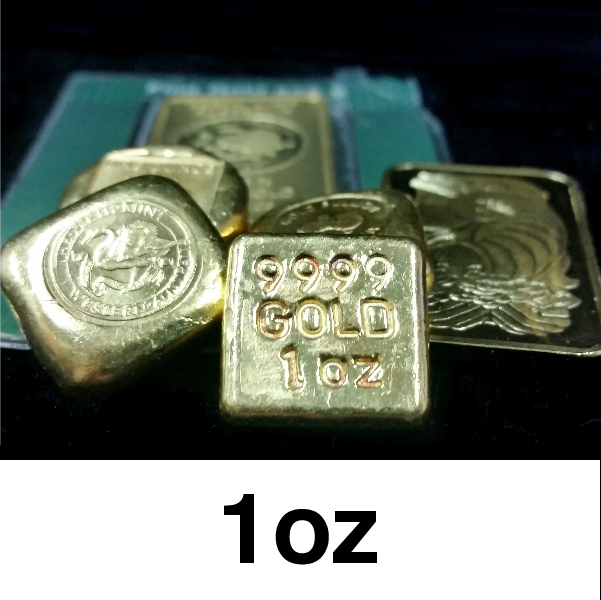 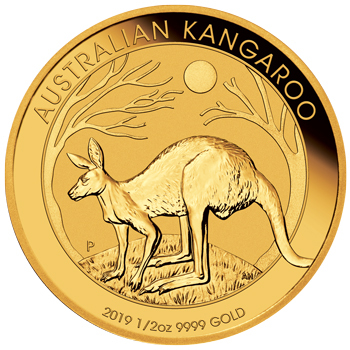 Why trade with Gold Stackers Australia? 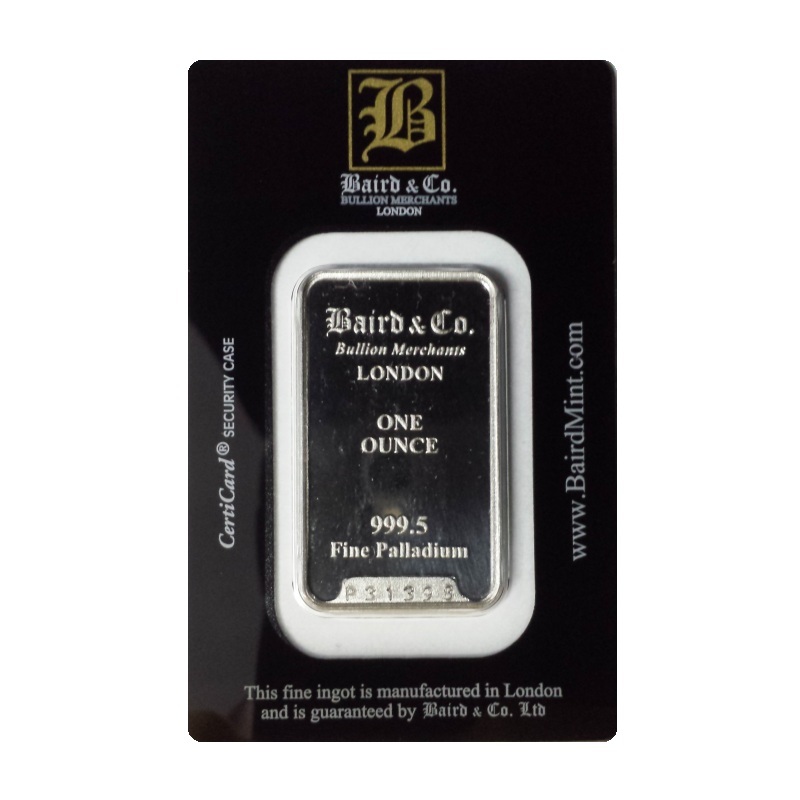 Our goal is simple – providing easy access to investment grade precious metals with genuine service and competitive prices. 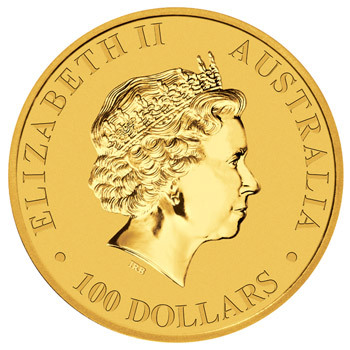 We are Australian owned and operated with retail showrooms, vaulting facilities and shipping throughout Australia. 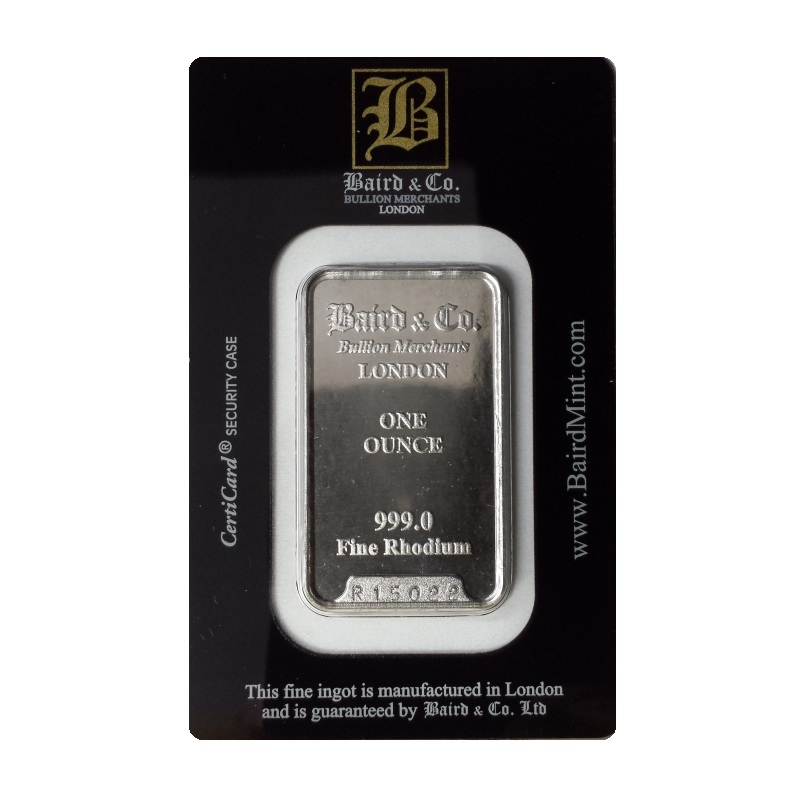 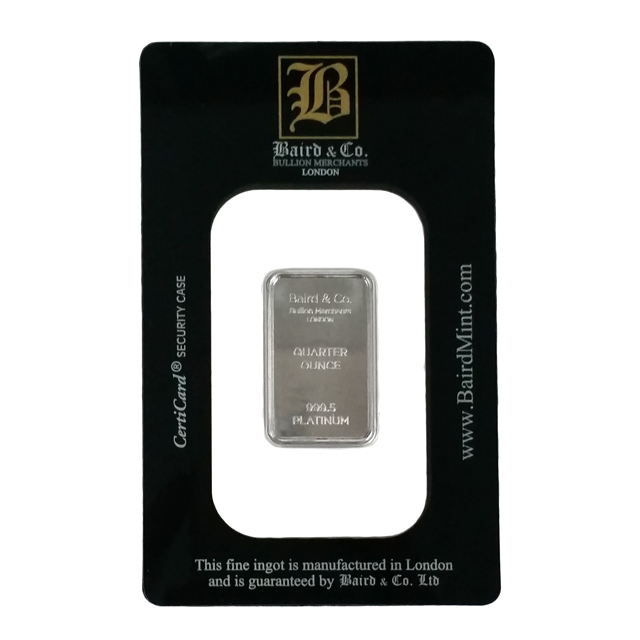 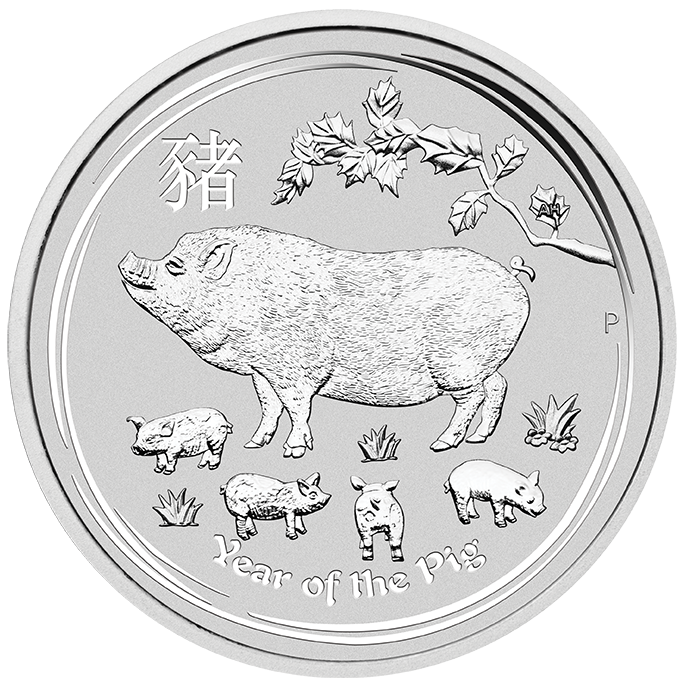 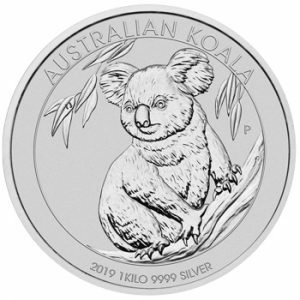 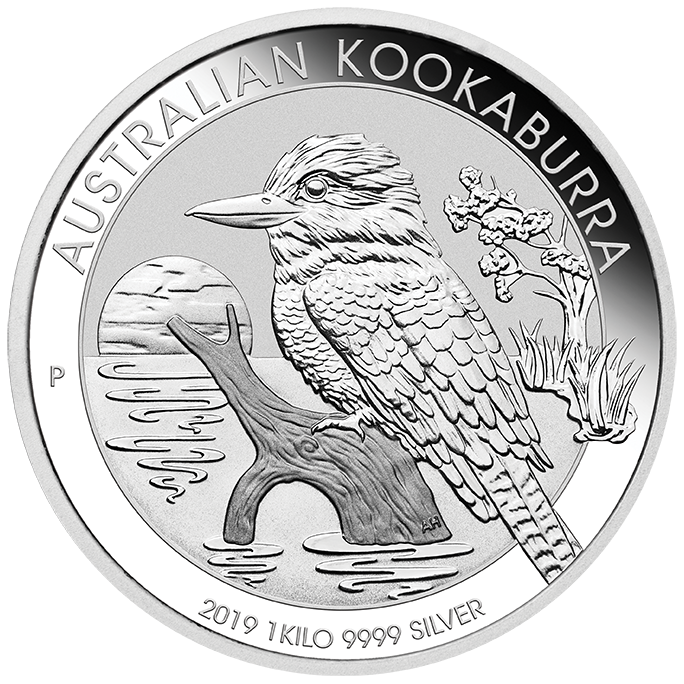 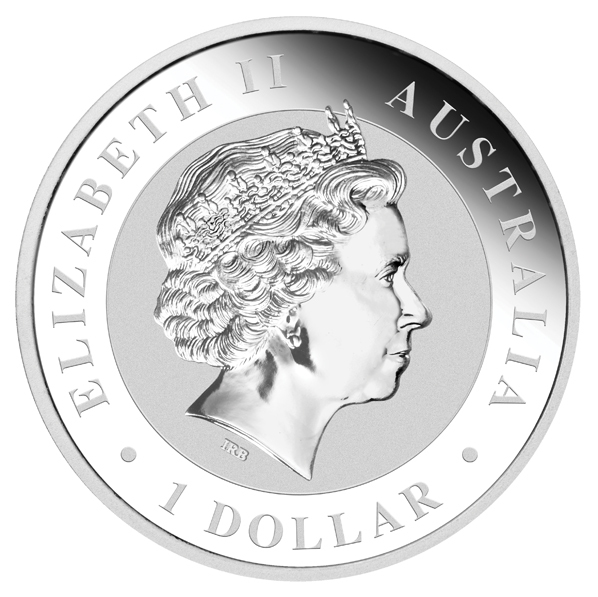 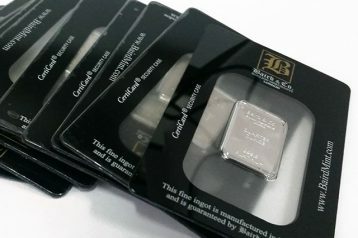 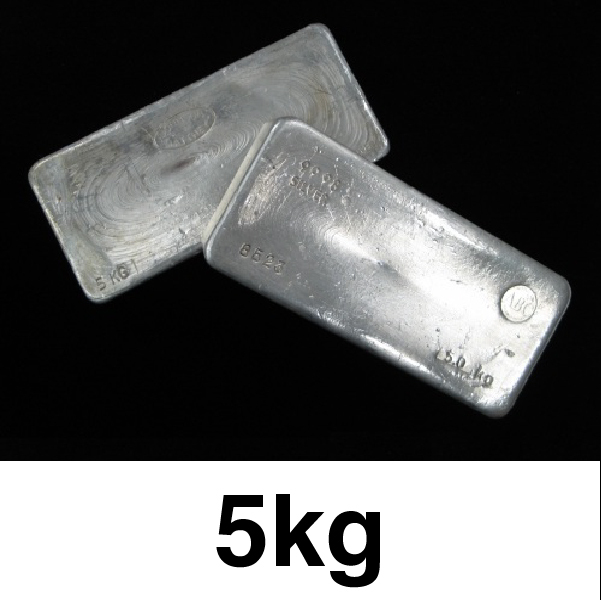 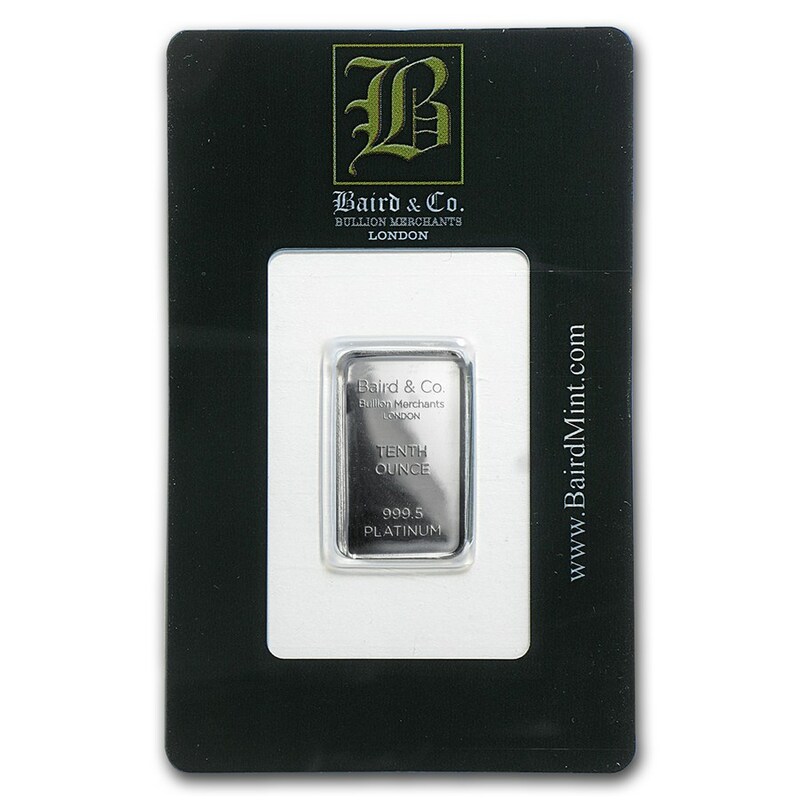 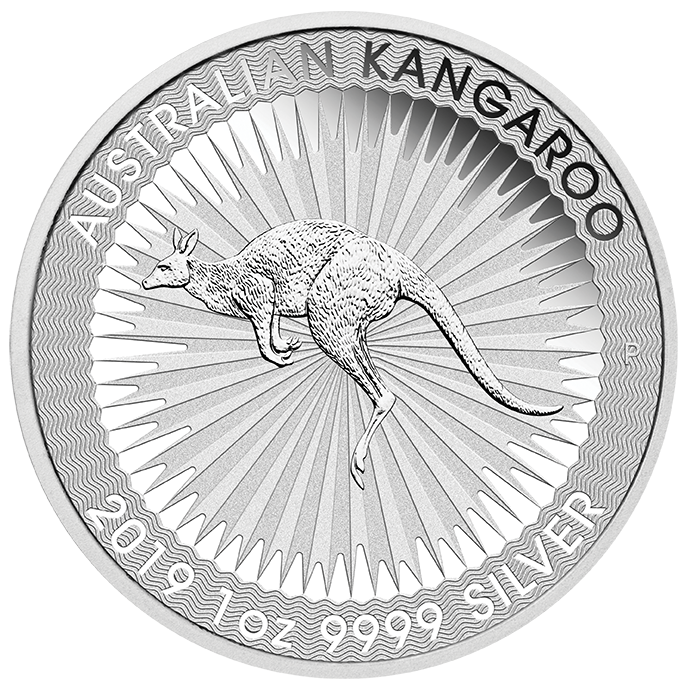 We carry an extensive range of investment grade bullion products from Perth Mint, PAMP Suisse, Baird & Co and many other World renowned brands. 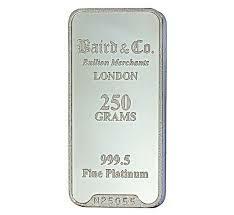 Our team is experienced and well known for providing personal, friendly service and expert advice. 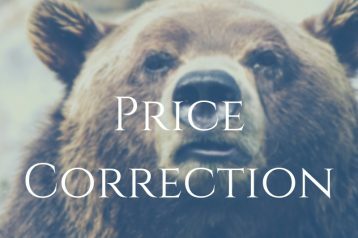 Access market trends and up to date intel to support your investment decisions via our website, newsletters and by speaking with our team. 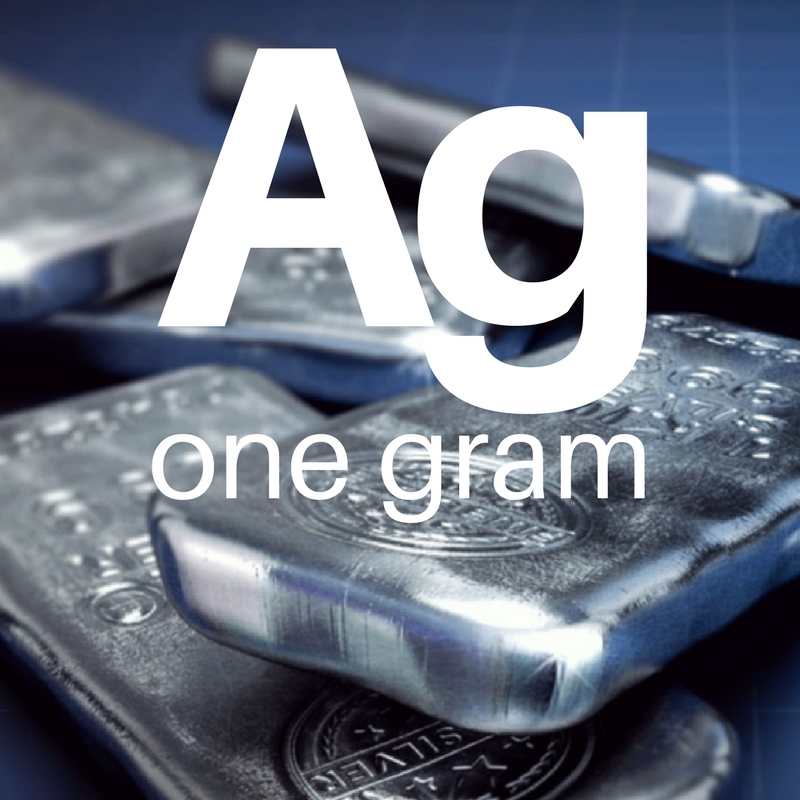 Through national and international partnerships you can choose bespoke vaulting and storage solutions. 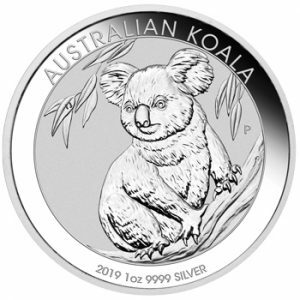 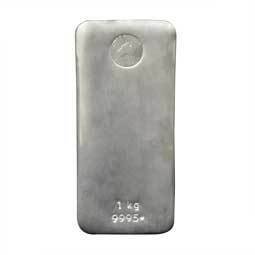 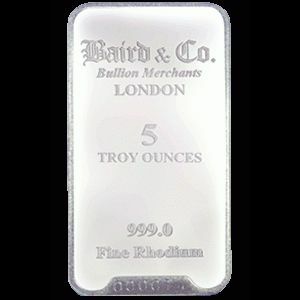 We stock a wide range of new and buyback investment grade precious metals including gold, silver, platinum, palladium and rhodium in many denominations, weights, and product types. 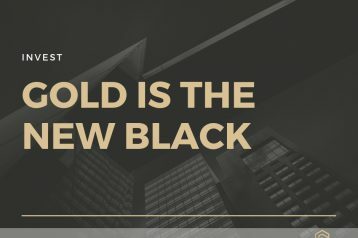 The best investment opportunities I have ever seen !